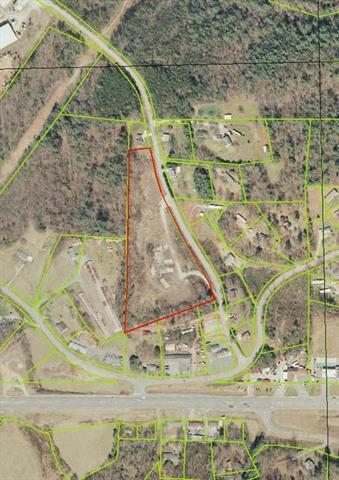 Commercial land right off HWY 421! 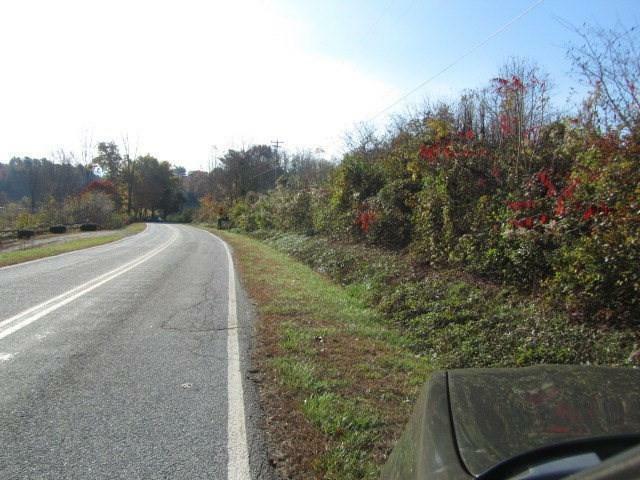 This tract adjoins another 1.5 acre tract that fronts Congo Road with VERY high visibility on 421 (this tract is also for sale as MLS 65381)` great location and highway traffic visibility! Previously a large sawmill, has easy access to 421 and paved road frontage making entry and exit easy! 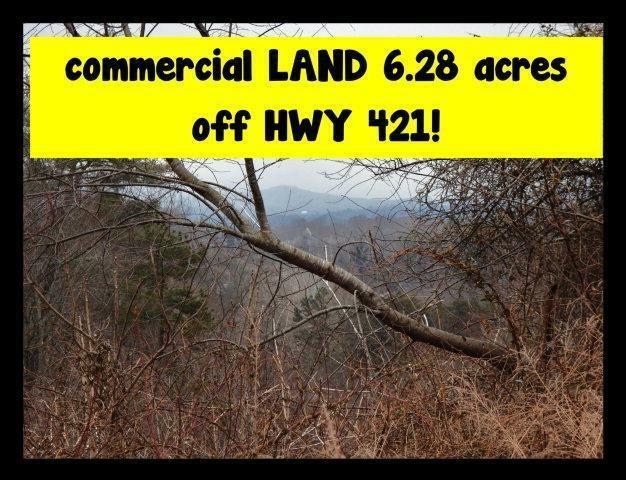 Great mountain views, land lays exceptionally well and is very usable!